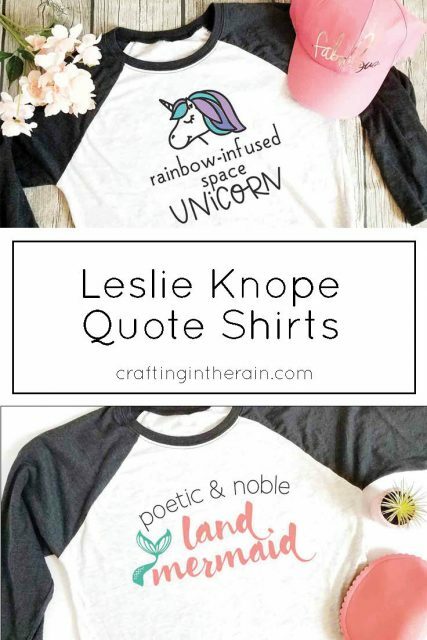 For the first two, I really wanted to take advantage of the amazing compliments that Leslie gives to her best friend, Ann Perkins. She really has a way with words, right? 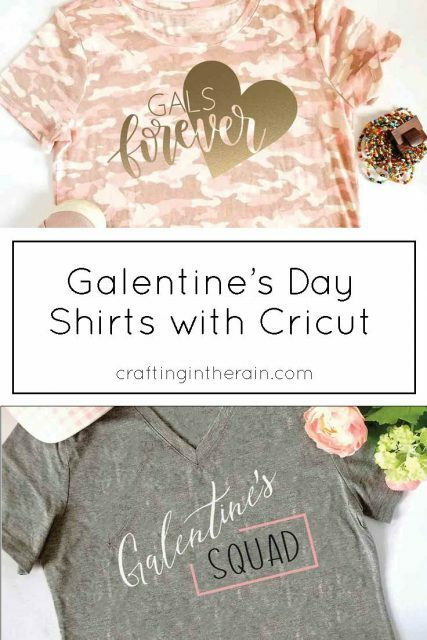 Then the next two are for Galentine’s day specifically. Choose your favorites! The basic instructions are the same for each shirt. Any changes are just dependent on the iron-on materials you’re using. 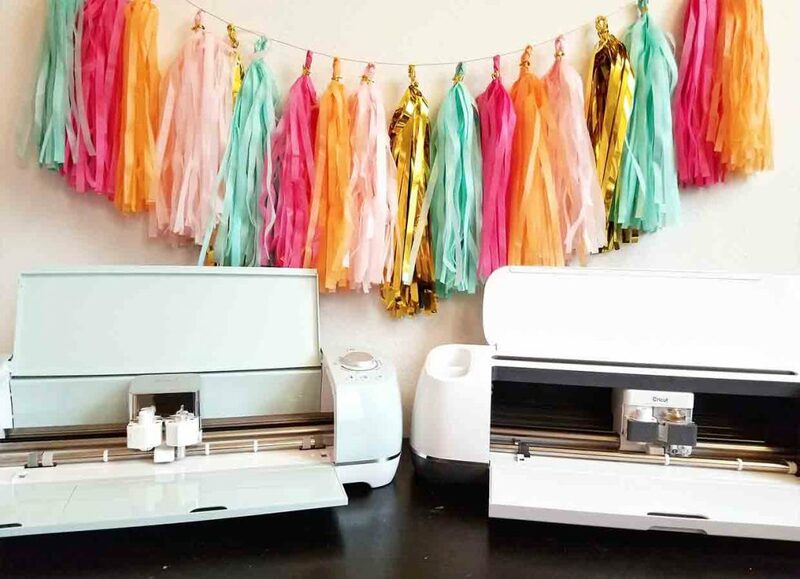 You can use a Cricut Maker or Cricut Explore. 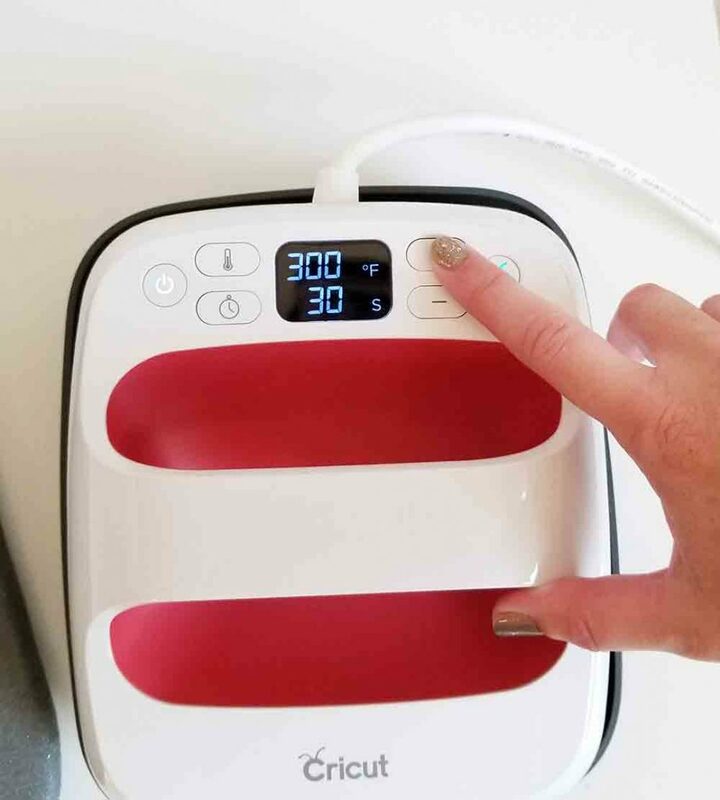 Weed vinyl and heat EasyPress to correct temperature. Check EasyPress guide here. Preheat the shirt for 5 seconds, then press each layer for about 15 seconds. Remove the carrier sheet, place next layer, cover everything with a protective sheet. Repeat until you’re on the last layer, then press for 30 seconds, and 10 more from the back side of the shirt. For best results, wait 24 hours before washing. 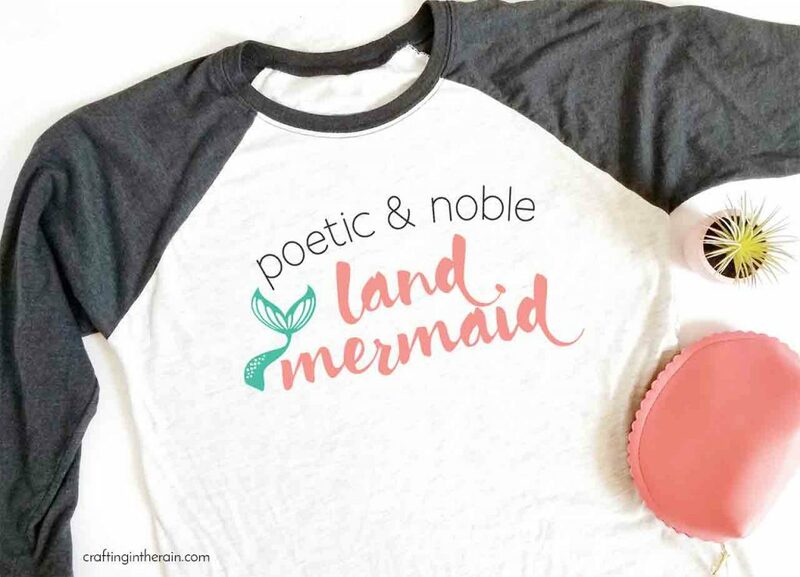 Read this post for more tips on using iron-on vinyl. 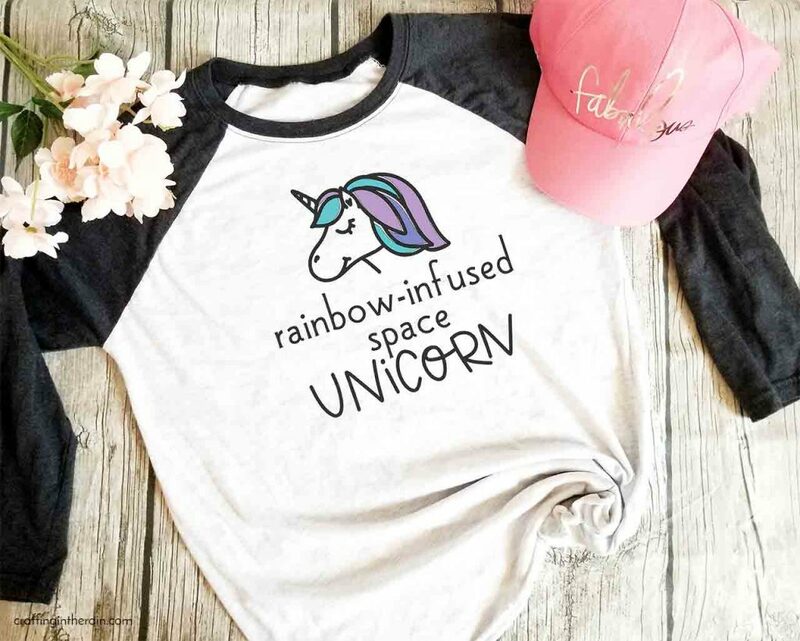 The unicorn shirt has different colors for the mane and then a black outline. These aren’t designed to match up exactly – there will be some small gaps of white space. 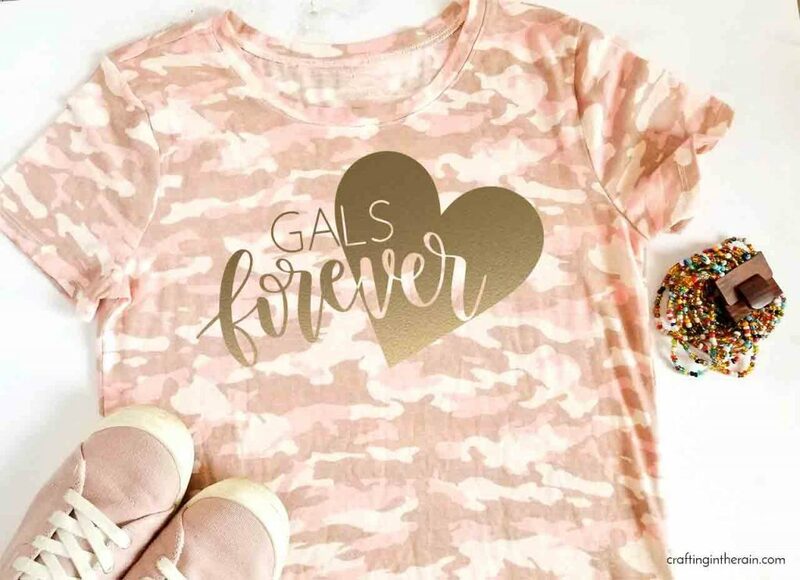 The gals forever shirt has some letters that will be weeded out inside the heart. So be careful as you’re weeding that the “L, S, and “ver” get removed, but the other letters stay. 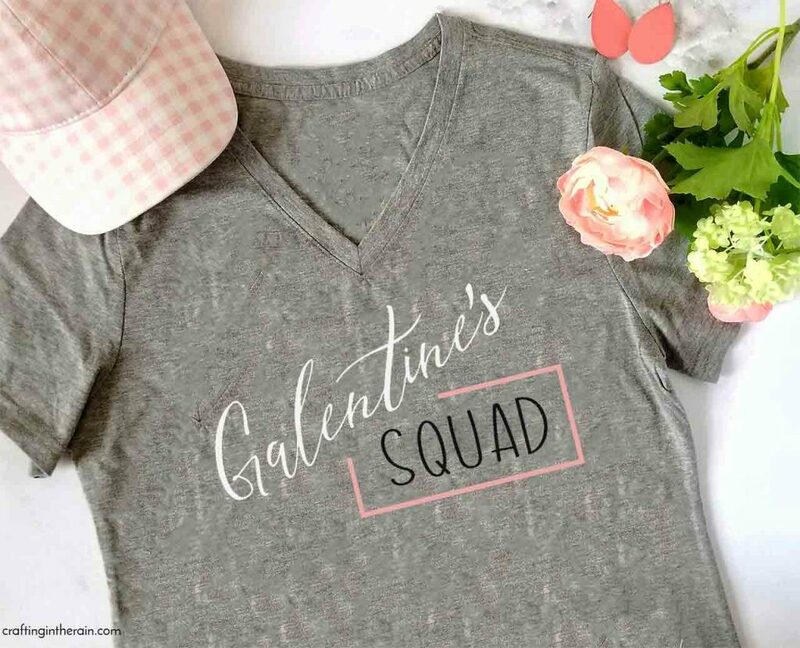 If you make these Galentine’s Day shirts, I hope you’ll snap a picture and send it to me or tag me so I can see!